Aviv Fried and Michal Lavi have achieved near-legendary status in Calgary with their artisanal breads, croissants and other freshly-baked goods. 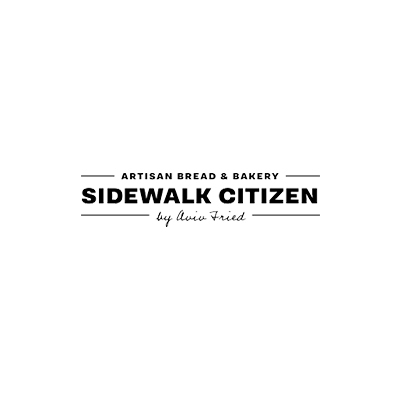 They have brought their renowned Sidewalk Citizen Bakery to the Simmons, along with an expanded Middle Eastern and Mediterranean menu that evolves throughout the day. Watch the action of the open-view kitchen from ringside tables and chairs or take the deliciousness with you to enjoy along RiverWalk. 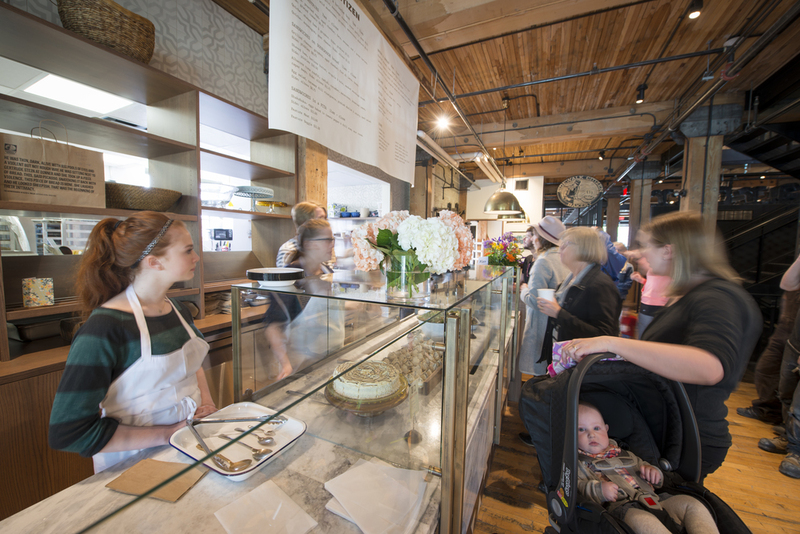 The deliciousness wafting from the signature bread-baking and pizza ovens will keep drawing you back. From new projects and building launches to art shows and culinary events, we'll keep you up to date on the latest and greatest in East Village.